In collaboration with the Right Brain Center for the Arts, Youngstown Cultural Arts Center will host Our Life in Photos, a series of photographs produced by the students of the Southwest Interagency Academy. Dawn Samuelson of Right Brain led a semester-long workshop in digital photography, editing and printing, and students were encouraged to capture the people and places that shape them on film. 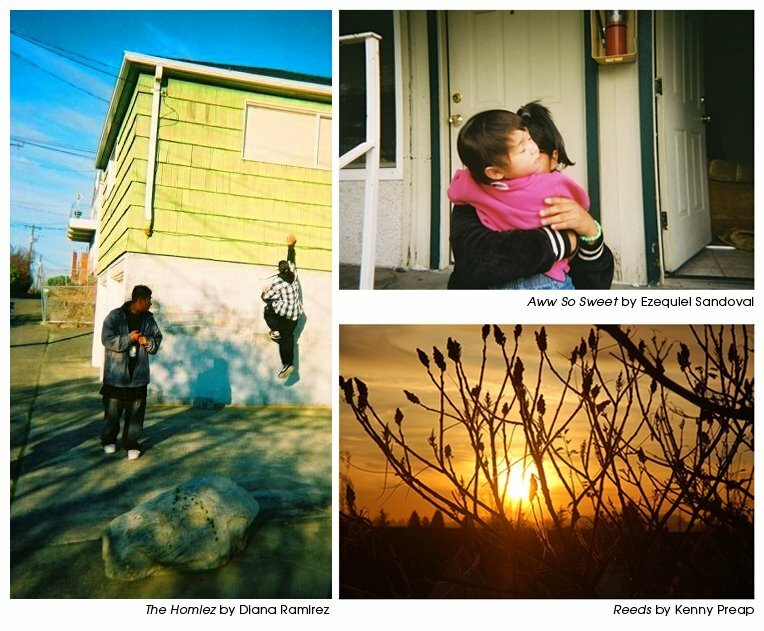 The result is a diverse and compelling collection of photographs.